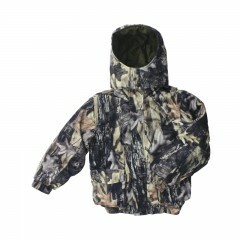 In order for your kids to enjoy hunting, they must be comfortable. 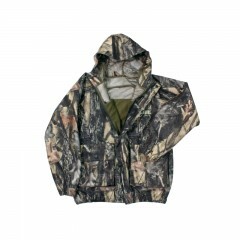 That's where our Backwoods® Hunter Kids Bib Pants can help. 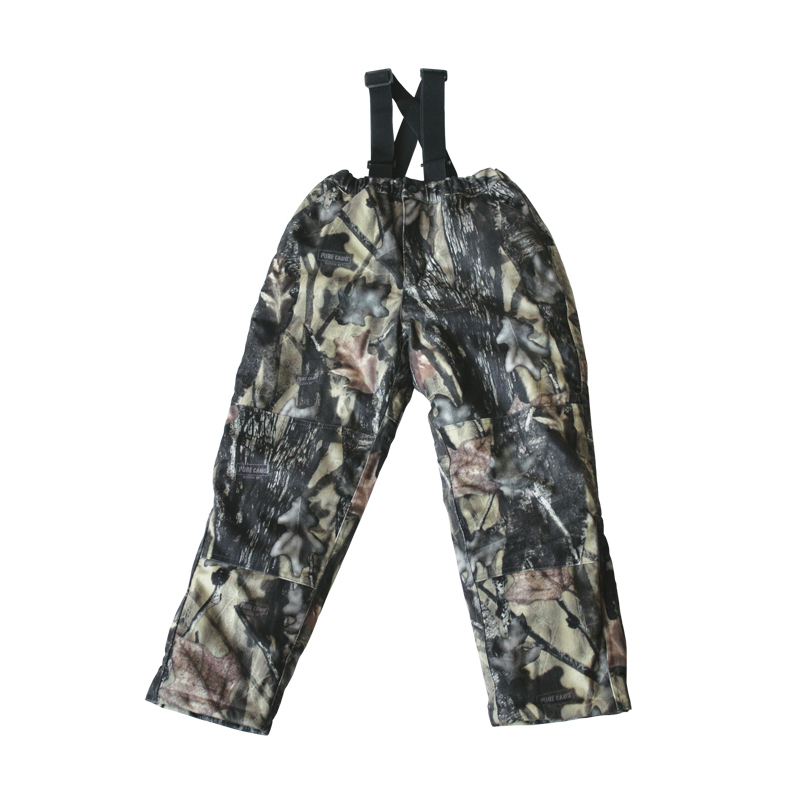 Featuring 100g of Enfil™ insulation and elasticized adjustable suspenders, the breathable and waterproof pants will keep your child warm and dry.